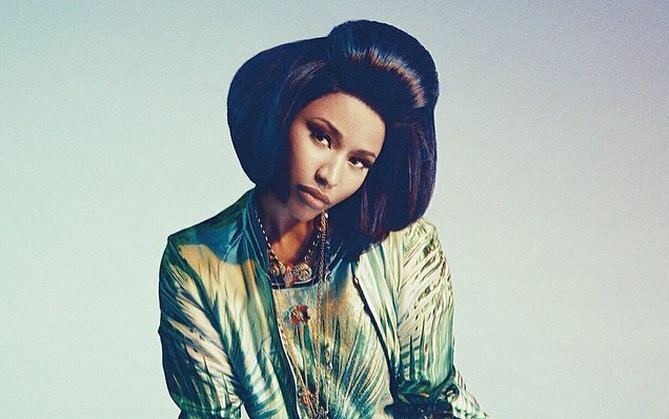 Nicki Minaj has announced some new The PinkPrint tour dates for the North American leg. The Young Money rapper has also added some support including Meek Mill, Dej Loaf, Tinashe, and Rae Sremmurd. The tour kicks off at the Gexa Energy Pavilion in Dallas, Texas on July 17 and make its way across the U.S. and Canada before climaxing at Rexall Place in Edmonton, Alberta on August 19. There could also be more dates added later. “Here’s the first list of dates. A few more will be added. On sale Fri/Sat #ThePinkprintTourUS and CANADA,” Nicki Minaj wrote on Instagram. Nicki Minaj kicked off the European leg of her The PinkPrint Tour last night in Stockholm, Sweden. The “Only” rapper got a surprised visit from pop singer Katy Perry. Nicki Minaj The Pinkprint US/Canada Tour Dates.